A SHORT DOCUMENTARY ABOUT ARTIST/DESIGNERS JOHN DOVE AND MOLLY WHITE. 70’S PRINTED T-SHIRT REVOLUTION, AND CONTINUES TO FEEL JUST AS EDGY AND RELEVANT TODAY. 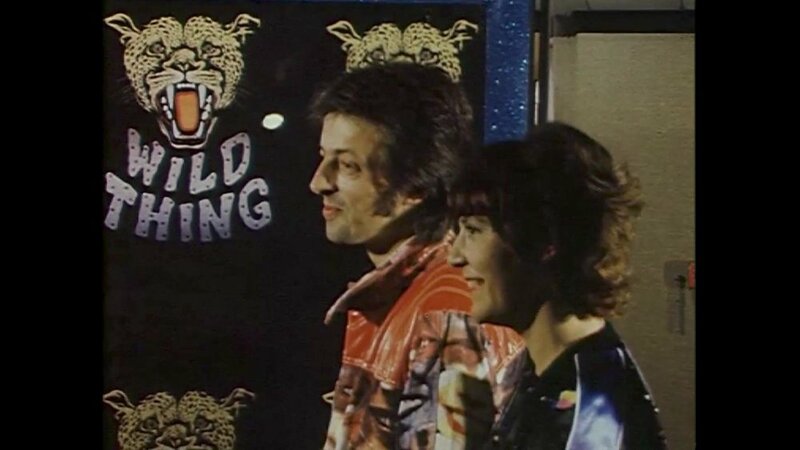 WILD THING LEOPARD HEAD JACKET WORN BY IGGY POP ON HIS RAW POWER ALBUM. THIS FILM DOCUMENTS DOVE AND WHITE'S CREATIVE CAREERS FROM THE LATE 1960S RIGHT UP TO TODAY.